E.A. Morse & Co., Inc. | We'll "Listen, Learn and Act" upon your needs. We distribute paper, chemicals and sanitary maintenance equipment. Our mission is to “Listen, Learn and Act” upon your individual concerns and exceed your expectations. Our offering of janitorial and maintenance supplies will satisfy all your needs. Our consultative services and on-site training programs will increase your level of cleanliness. At a lower cost. 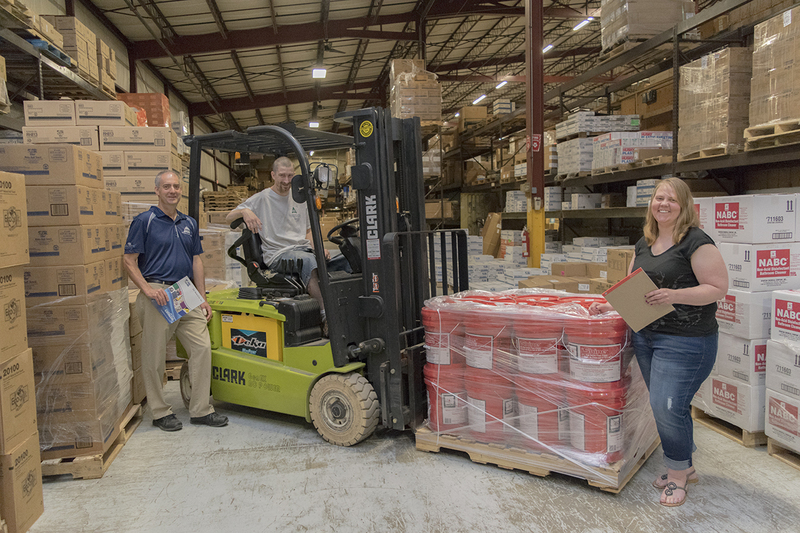 A simple and powerful tool, our new software helps manage your inventory and prevent stock-outs. 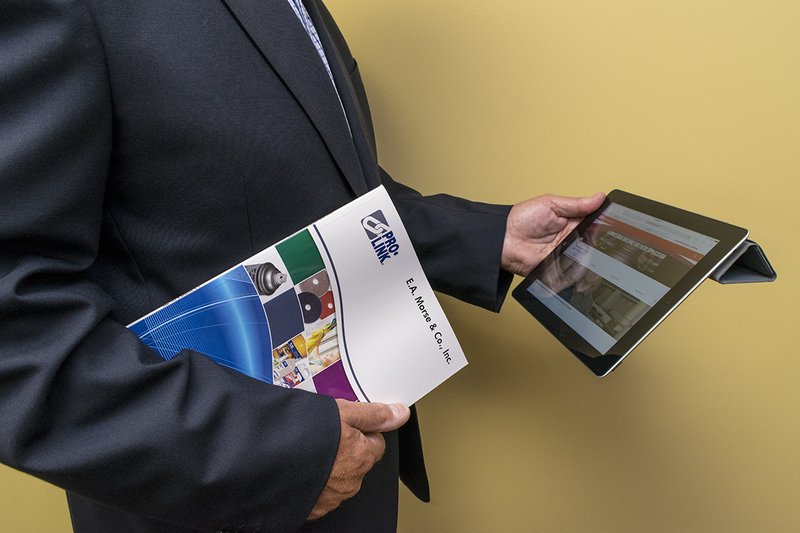 The mobile rep software includes account history and live inventory. 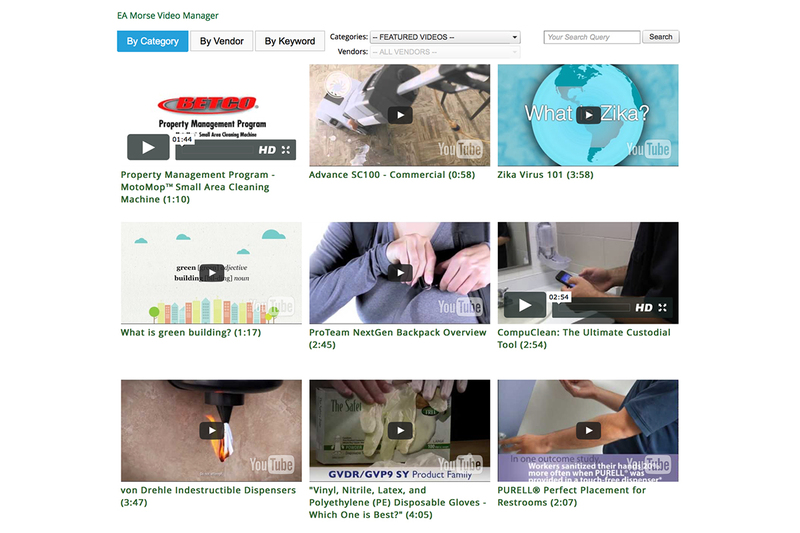 Our new video library provides you with a range of valuable information, including product reviews, cleaning tutorials, sustainability guidelines and other Jan/San related topics. We pride ourselves on offering the best customer service. Our team will help you meet your cleaning needs.